Tom R. Ramsey, III and Fiona Hill are Knoxville attorneys specialized in probate administration, estate planning, wills & trusts, special needs trusts, tax planning, and guardianships & conservatorships. 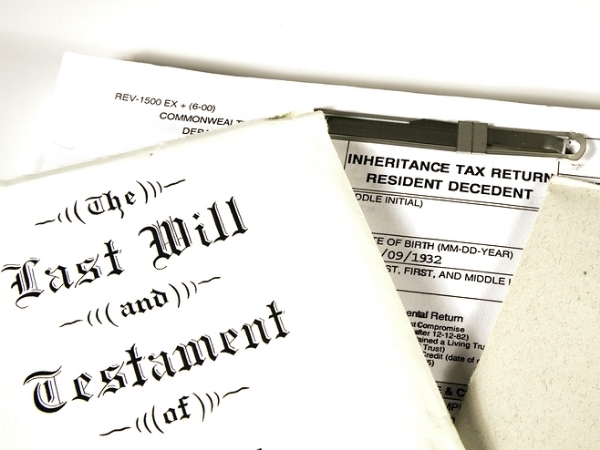 From a simple will to an estate plan, we work with you to develop a plan based on your legal needs. Our Knoxville, TN lawyers provide legal advice and develop lasting relationships with our clients. We serve clients throughout East and Eastern Tennessee. The law office of Ramsey Hill, LLC is experienced and focused in the areas of probate & estate administration, estate planning, trust formation & administration, and conservatorships & guardianships. Attorneys Tom Ramsey and Fiona Hill work with you to develop a plan, personalized and tailored directly for your needs. Providing sound legal advice in Knoxville and throughout East Tennessee, whether you need a simple will or an intricate estate plan to minimize estate tax consequences.